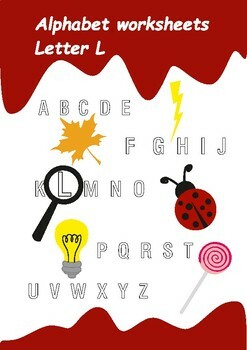 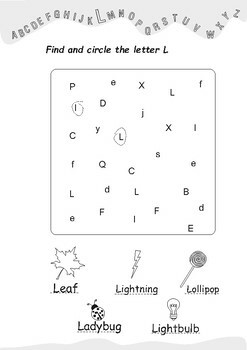 Looking for some alphabet worksheets to practice each letter? 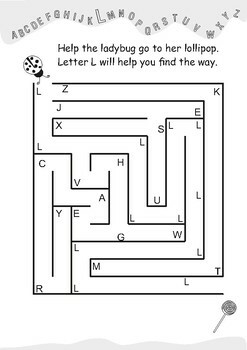 Use these pages and have some fun time with your students. 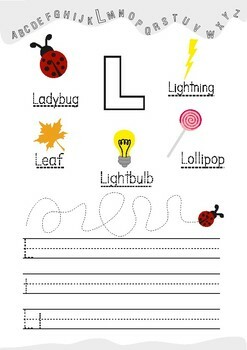 Letter recognition, fine motor skills, upper and lowercase letter writing exercises.